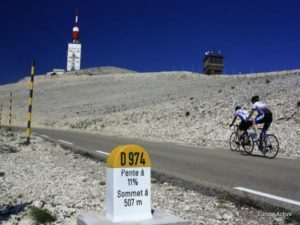 The famous mountain Mont Ventoux is almost in our backyard. Villa-Liberty is therefore a good base for cyclists. The approximately one hour ride to the foot of the mountain is a good warm up. 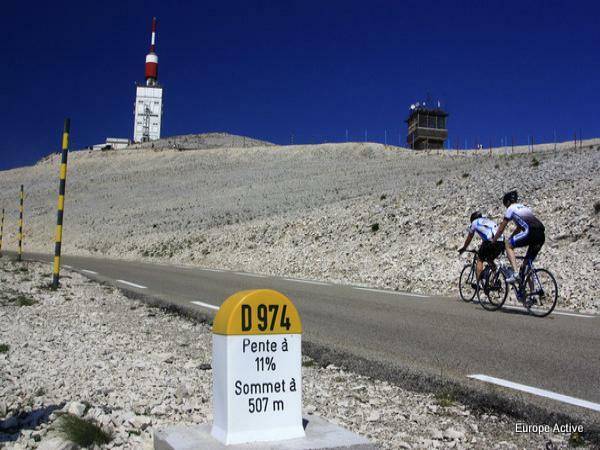 After you have conquered the 1912 meter climb and descended safely, we suggest you book a good massage with us.